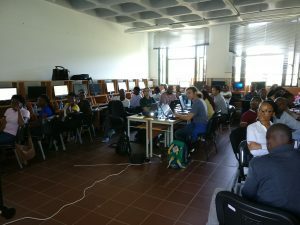 In the framework of BioNoMo (Biodiversity Network of Mozambique) initiative, SECOSUD II project has organised a training course on the use and programming of R Open Source software for statistical analysis of biological data, held at the UEM Department of Biological Sciences from November 20 to 23, 2017. The training activities were aimed at technicians and students interested in discovering and learning tools and methodologies for cleaning, pre-processing and analysing the data that will be made available by BioNoMo for research and planning. 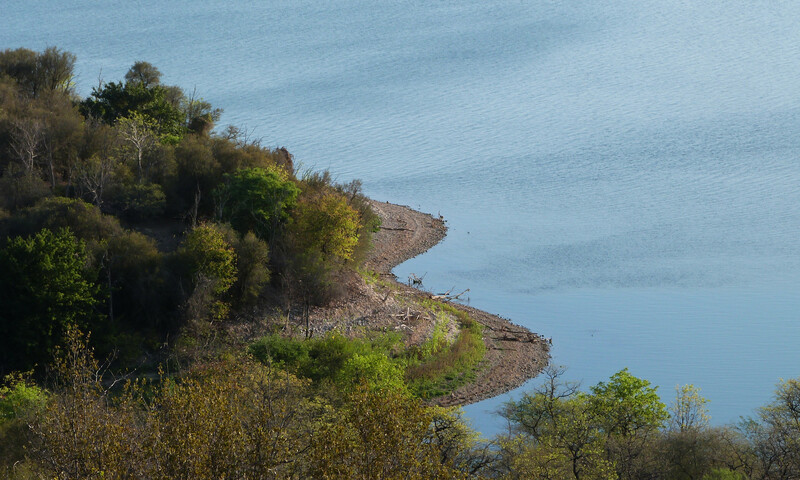 Digital and free access to primary biodiversity data is a key resource for scientific research and environmental management. New generation tools allow comprehensive analysis of data at no cost, and with the support of a large international community of researchers. The course focused on the free and open source R software, widely used by the scientific community in the field of biology. 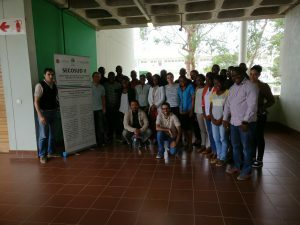 The course was administered by Dr. Luca Malatesta, SECOSUD II Scientific Coordinator, and Dr. Alessio Farcomeni from Sapienza University of Rome, and attended by 27 participants from the Natural History Museum of Maputo, Mozambican Agrarian Research Institute (IIAM), BioFund, WWF Mozambique, Health Research Institute of Manhiça (CISM), The Centre of Biotechnologies of Eduardo Mondlane University (CB UEM), the UEM Faculties of Medicine (UEM FM) and Veterinary Medicine (UEM FV), and SECOSUD II research staff. The topics covered included exploratory data analysis, data cleansing, statistical inference, machine learning, data import, management and analysis with the aforementioned techniques in R, and basic programming in R language (click here to see the full training agenda). The course was conceived to train technicians who can use the data provided by the Biodiversity Network of Mozambique (BioNoMo), that the SECOSUD II project is creating in Mozambique as one of its components, aimed to promote the sharing of primary biodiversity data provided by academies, research centres, conservation areas and museums in order to assist scientific research and elaboration of conservation strategies, consistently with the Guidelines of the Convention on Biological Diversity.